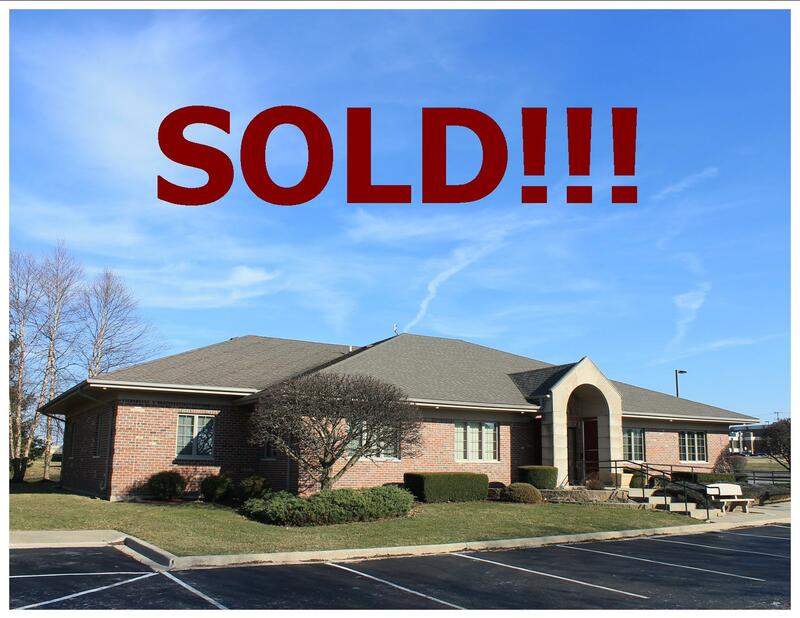 4,175 sq ft medical office building near Northwestern Hospital and surrounded by medical and professional offices. Floor plan includes exam /treatment rooms, open treatment area, central office, reception, & waiting room. Could be configured for two users. Dedicated onsite parking. ADA compliant access ramp. Newer roof. Well maintained. Easy to show as tenant has vacated.